This entry was posted in Environment, Politics and tagged FEMA, flood insurance, Westport Planning & Zoning Commission. Bookmark the permalink. Dan, Thank you so much for this wonderful savings. You are fabulous! That must have been fun to write. Westport is one of only 16 communities in the state which participate in the Community Rating System (CRS). 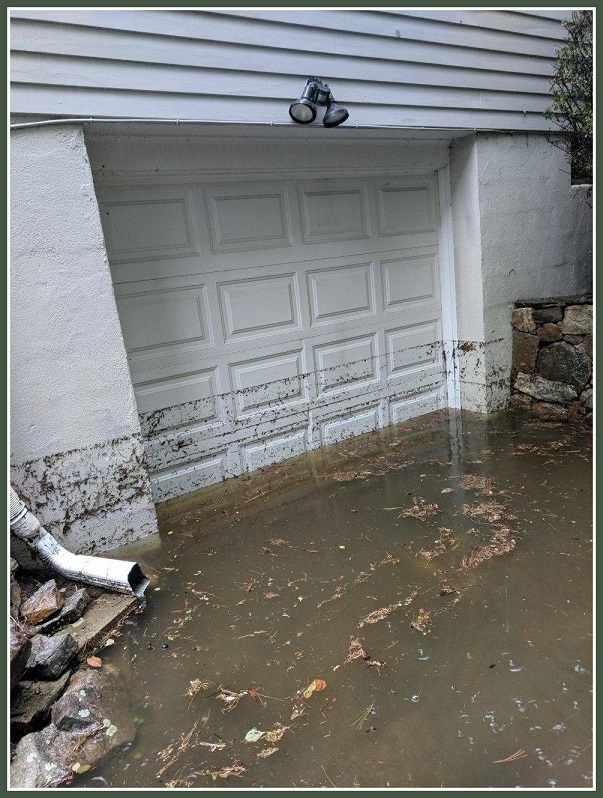 Our rating is now 8 which automatically provides Westport residents with a 10% reduction in their flood insurance, if their property is located within in the Special Flood Hazard Area. Only 2 communities in the state are rated higher than Westport: Stamford and New Haven which are both rated 7. Very rigid requirements would need to be imposed to raise Westport’s ranking from 8 to 1. Such requirements are likely to be perceived as overly restricting private property rights; therefore more modest steps to improve Westport’s ranking are under discussion by the Planning and Zoning Commission.